1. To foster camaraderie among United States veterans of overseas conflicts. 2. To serve our veterans, the military and our communities. 3. To advocate on behalf of all veterans. 1. To provide numerous services to military service members and their families. 2. To inform veterans about their eligibility for the many services, support and benefits. 3. To sponsor many programs that recognize excellence among youth and adults who make a difference in their communities. 4. To offer opportunities for veterans to volunteer in their communities and to give back to our troops and their families. 1. 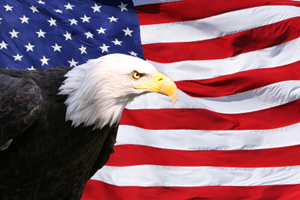 To assist veterans with any veteran claims and in securing maximum benefits. 2. To work closely with service officers from a Veteran organization of your choice. 3. To provide information and referrals for unique veteran programs. War soldiers formed the forerunner of the VFW in Columbus, Ohio. 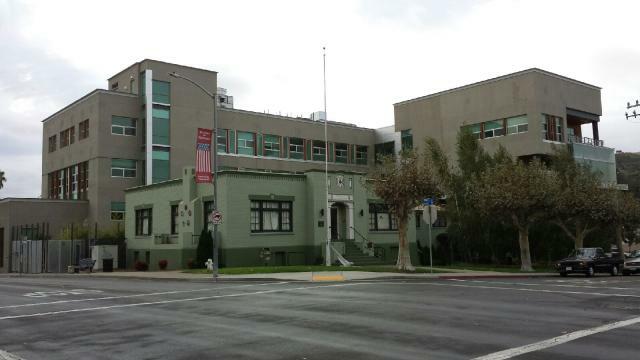 Sidney Severns Post 1351 was instituted by Bay Area veterans on May 15, 1925. RM Toalson of Alameda County Veterans directed the organization. Robert W. Willis was the first Commander and headed the post of 70 veterans from Oakland, Walnut Creek, Richmond, and Vallejo who attended the ceremonies and banquet held at Pythian Castle. VFW Sidney Severns Post 1351 filed for incorporation November 7, 1935. Today the VFW is considered the elite U.S. veterans organization because it demands that the veteran have overseas service in time of war or international crisis to qualify for membership. of duty, a common belief in a cause higher than self, and understanding of the true essence of America, her ideals, beliefs and the price paid to be eligible to join the ranks of the VFW. The VFW has a rich tradition of enhancing the lives of millions through its community service programs and special projects (see more about programs here), and provide assistance to local veterans. The VFW maintains true allegiance to the United States Constitution, the laws of the United States of America and defends her from all enemies.